I am hoping to make it up there. Hey Spencer (OB's) it was great to meet you and type3tom at the show. Hope your long drive home went well. 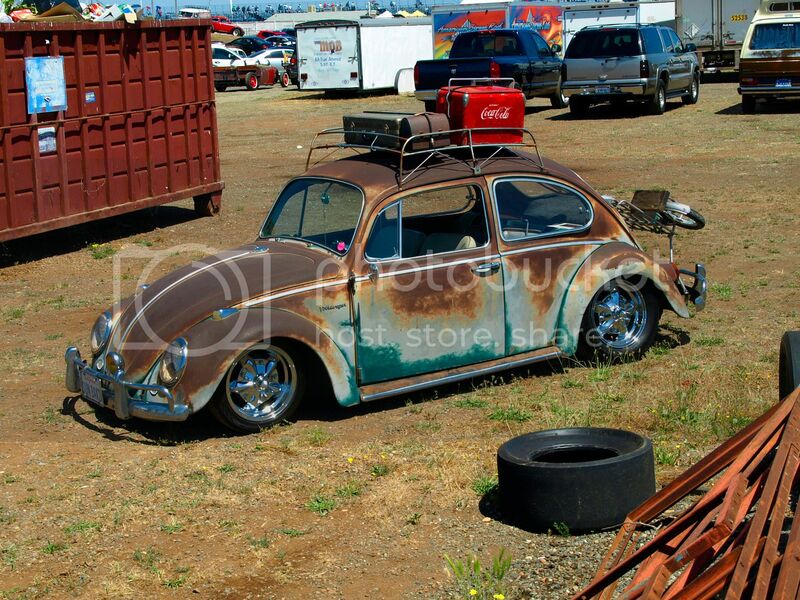 And Motherload, saw you driving the truck around and parking behind the cars for sale area, but I was busy doing a photoshoot of the Sunbaked bug over by the dumpsters/junk piles. 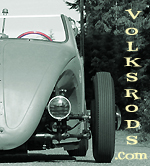 Great to meet you, Tom and I had a great time and it was worth the drive...Answered lots of question about the Volksrod for sure.